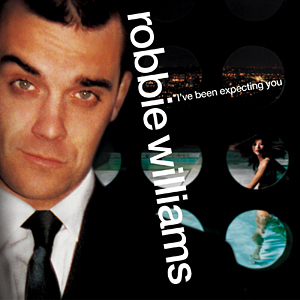 She’s The One from Robbie Williams’s second album “I've Been Expecting You” is still one of my favourites of his. It sounds like the school hallways in 1999, with my Pentium MMX tower and Beanie Babies and the Borders in Wheelock Place. I didn’t realise it was a cover; the original song was by World Party. Last time I checked, that was a release in the Worms games franchise. Update: Vevo (in their infinite wisdom) don’t allow embedding on external sites. Have the nostalgic 1990s cover art instead, and click through to see. This wasn’t a problem in 1999.